A second cheese recall has been announced in as many weeks, this time for potential salmonella contamination of Quesillo “Queseria La Milagrosa” and “Alebrije Cheese.” Alebrije Dist Wholesale has voluntarily recalled 100 kilos of Quesillo “Queseria La Milagrosa” because of a confirmed positive finding of salmonella in a sample of the cheese. In addition, the company decided to recall 498 “Alebrije Cheese” pieces that were imported during the same period out of an abundance of caution. Quesillo “Queseria La Milagrosa” wrapped in a basic plastic bag with a yellow label in packages of ½ kg and 1kg. “Alebrije Cheese” wrapped in a basic plastic bag with an orange and blue label in packages of ½ kg, 1kg and 5kg. 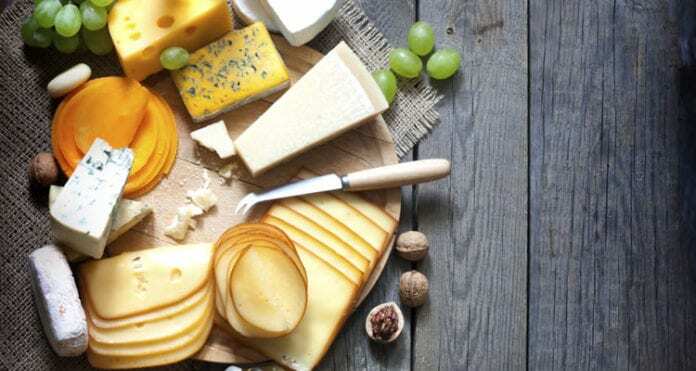 Salmonella was found in a routine sampling of the cheese products conducted by the California Department of Food and Agriculture (CDFA). The company has ceased the distribution of the product as FDA and the company continue their investigation as to what caused the salmonella contamination. Though no illnesses have yet been reported, consumers who have purchased either of these potentially contaminated cheese products should not eat them. For more information about salmonella and the recalled cheese products, contact the food poisoning lawyers at 1-888-335-4901.